The PVCA [Prairie View Community Association] awards a scholarship to a deserving Grade 12 student, or to a past graduate who fits the criteria under the age of 21 yrs. The winner must be a resident of the Prairie View community. The scholarship awarded will be in the amount of $500.00. There will be only one scholarship awarded, the winner to be selected by the executive of the PVCA from entries that meet the criteria below. – Must maintain an average of 70% during the school year. – Preference will be given to a student who has been involved in the community through volunteer service. School activities will also be considered. 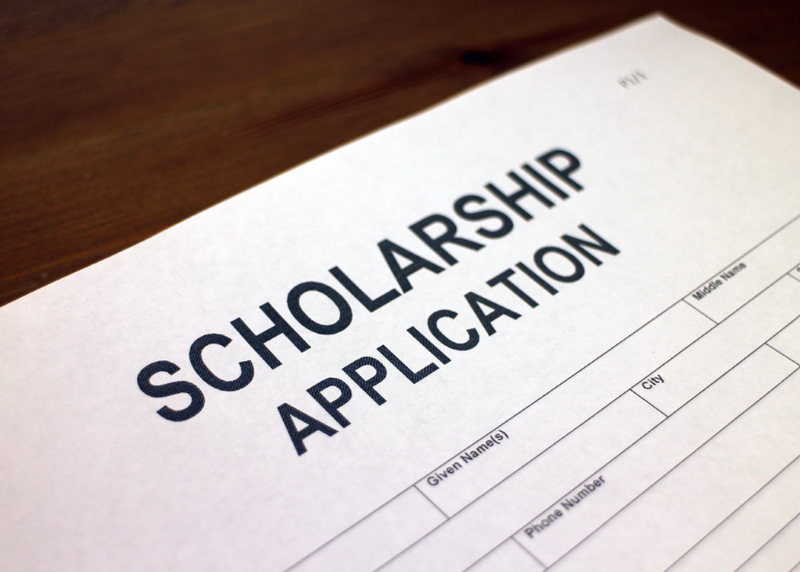 – Successful candidate must show proof of registration in a post-secondary program in order to collect the scholarship. – Full name, address, and phone number where you may be contacted. – Copy of most current high school transcript. – Information regarding potential or confirmed acceptance to a post-secondary institution. The deadline for applications is May 15th, 2019. 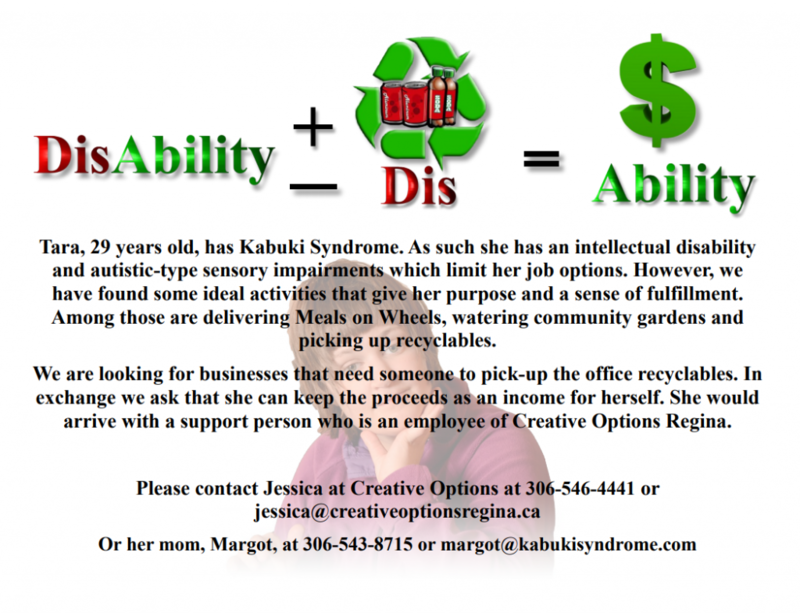 Calling for businesses that could use assistance collecting office recyclables, see poster for details. We have received requests from residents of Prairie View for a Forever… in Motion program to be ran in the community. To get started, however, there is a need for someone over the age of 50 to volunteer to take the leader position, which would involve attending a Leadership Training seminar over the course of 4 days (one day a week). Attached below is the poster with more information. 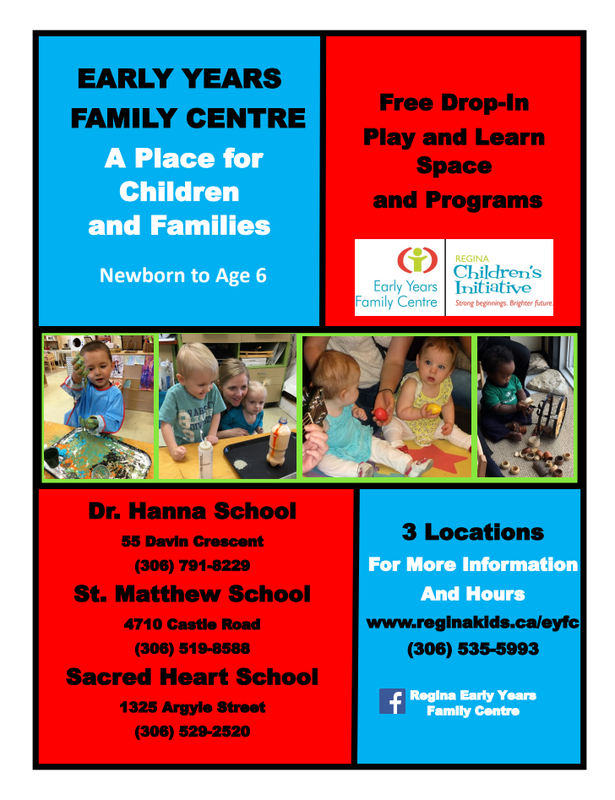 If you are at all interested, please reach out to us at pvca@sasktel.net as well as contacting RQHR with the contact information found in the poster. 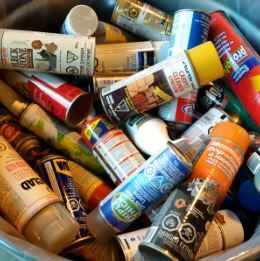 This Saturday is your last chance to benefit from Household Hazardous Waste Days this year! Drop off your propane tanks, fertilizers, aerosols, paint and more to the City’s Public Works Yard at 2400 6th Avenue between 9 a.m. and 4 p.m.
For your safety and the safety of our staff, chemicals must be properly packaged and labelled. Send your waste to a better place and protect our environment for future generations. 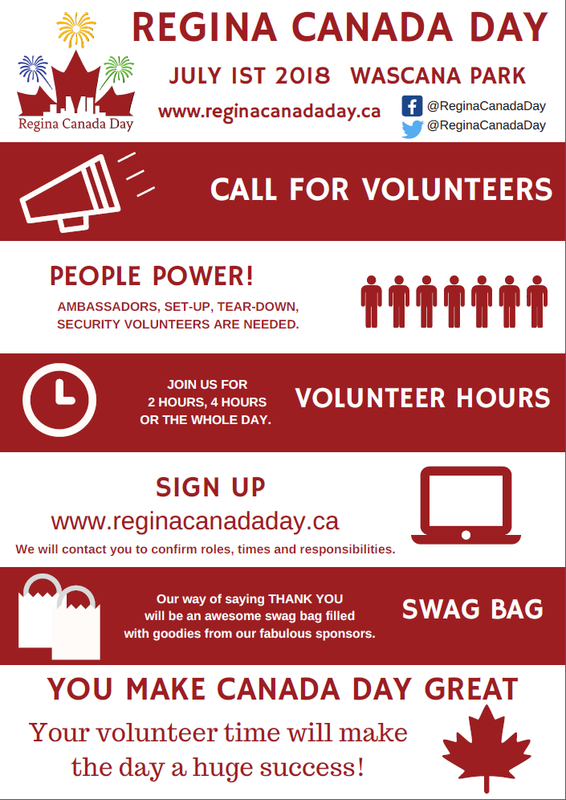 For full details and a list of acceptable items, visit Regina.ca/waste. My name is Daren Drummond and I am the Chairperson for the CA. This past year has been very exciting for our association. First, we successfully ran our first Fall Trade Show in November 2017. We had over 45 vendors present and the show was attended by over 400 residents. It saw us partner with McLurg School and Teddy Bear’s Anonymous, the latter we were able to raise $1300 for. Our vendors, many of whom will be returning for the 2018 show (Saturday, November 17th 10am – 4pm at McLurg School) also gave us exceptional feedback. Secondly, we have entered the discussion phase with the City of Regina regarding a new fitness park. The Murphy Park Fitness Trail is being sponsored by one of our own residents and we are pursuing additional funding with the City of Regina. If we are successful, we will be actively fundraising to see this exciting new addition to our community become a reality. We will keep you posted via Facebook and our website. We have gained a new Children’s and Adult Programmer, Megan Wiwcharuk has joined our CA and she has started to offer some new and exciting programs and instructors this fall! We also have a new sign coordinator, Riley Nadoroznik. He is also the community member who has offered to donate cash for the new Fitness Trail and he will be fundraising in the community as well. We have also concluded our partnership with the McLurg School Playground Enhancement group. McLurg School delivered our Fall newsletter as a fundraiser and we successfully partnered with them on some City of Regina grant applications. We’ve also joined forces with St. Josaphat School and they will be assisting with our next newsletter delivery. This year looks very exciting and I’m looking forward to the challenges ahead! Starting May 24, go online to view the presentation panels from the information session. Complete the online feedback form to provide your input. Friday, May 4, 4 – 7 p.m.
Saturday, May 5, 9 a.m. – 4 p.m.